“Sometimes I wonder who I am without this little person squeaking at me the whole time. 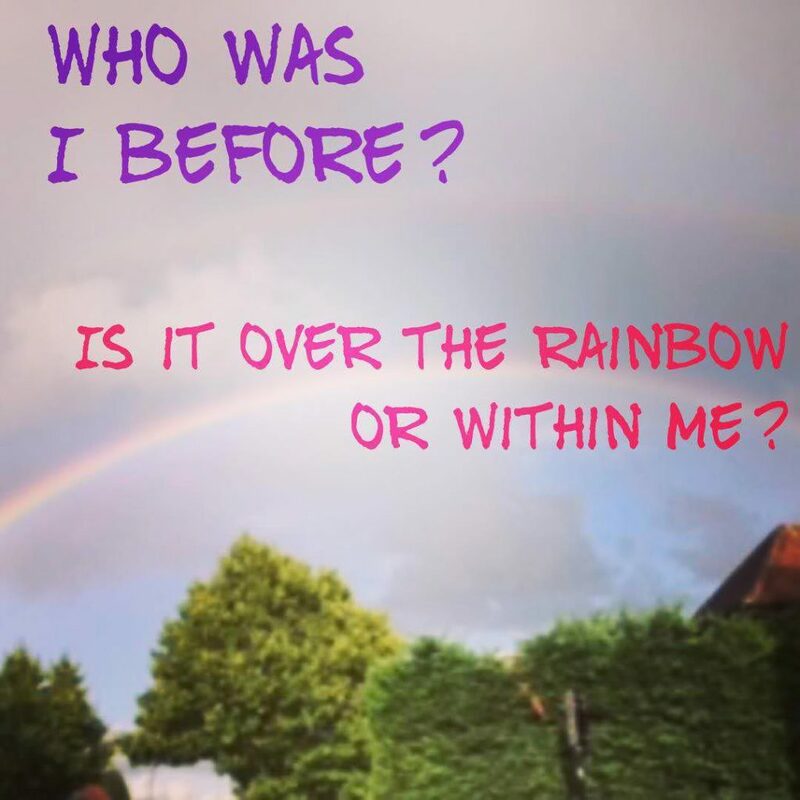 Who was I before? Who could I be? Will that voice ever go away? Will I get to a place when I can breathe without it’s claws around my neck?